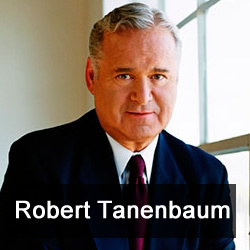 Robert K. Tanenbaum has published 31 books with over 14 million copies in circulation. Robert served as Mayor of Beverly Hills for two terms and is a member of the New York, California, and Pennsylvania State Bars. Robert and Jason Hartman talk about his book Fatal Conceit, the investigation into President Kennedy’s assassination, as well as our legal system. [17:02] Several issues that the government refused to look into when investigating Lee Harvey Oswald’s shooting of President Kennedy.